In late December 2012, hedge fund manager, Bill Ackman gave a 342 slide presentation explaining why he thought MLM company, Herbalife (NYSE: HLF), was an illegal pyramid scheme and why he had taken at least a 20 million share short position. On Monday, Herbalife said that PricewaterhouseCoopers LLP had completed a review of company books for fiscal years ending December 31 in 2010, 2011 and 2012, and that the company was now up to date on its Securities and Exchange Commission filings. In other words, Ackman hasn’t changed his mind. Herbalife, he still contends, is destined to fail. Herbalife had no comment about the Enron statement when queried by Bloomberg. 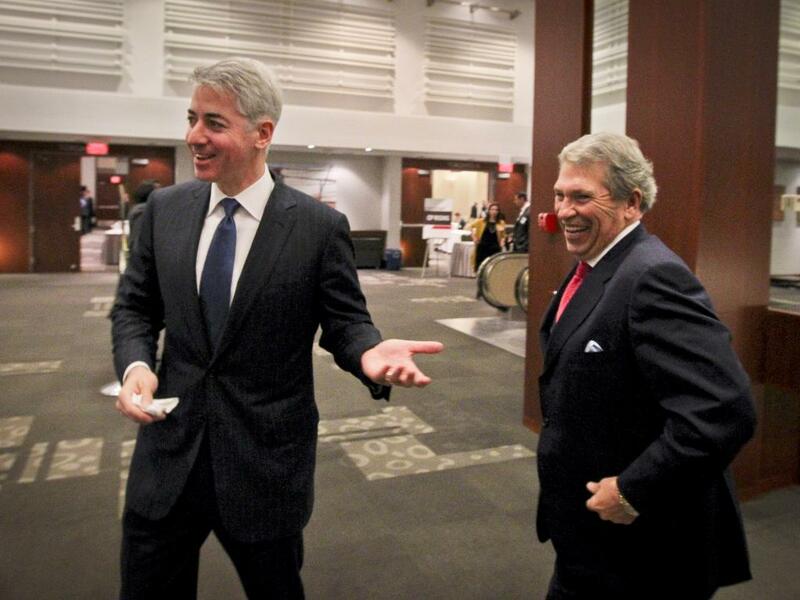 Opposing Ackman and his short position are such notables as Carl Icahn, with a 16.8 percent stake in Herbalife. Other well-known investors with long positions include George Soros, Richard Perry, Stanley Druckenmiller, Kyle Bass and Post Holdings CEO Bill Stiritz. Meanwhile, Pershing Square and Ackman maintain a website called “Facts About Herbalife,” where information supporting the contention that Herbalife is a pyramid scheme is maintained and updated. 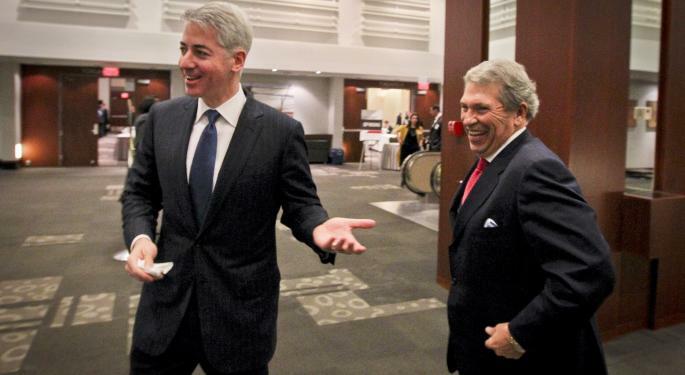 Included are Ackman’s various presentations, along with a host of information, some from Herbalife, some from independent sources including the media. One recent addition is Ackman’s presentation at the Robin Hood Investor Conference in New York on November 22, 2013, which included testimonials from people who accused Herbalife of deception directed at emigrants.